The Total Environmental Concepts, Inc.’s (TEC’s) leadership team is comprised of a highly qualified and experienced group of professionals with diverse backgrounds. TEC’s extensive human resource pool, led by the following management team, allows us to match our staff with our clients’ needs for each program/project undertaken. Mr. Bedell is a principal of the firm and is responsible for the overall performance of the company. 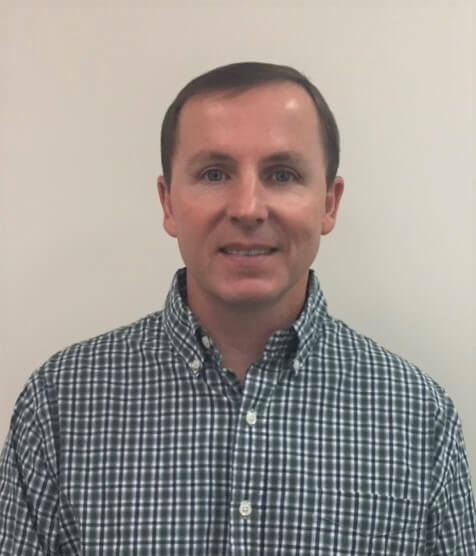 With a Master’s Degree in Geology from East Carolina University, Mr. Bedell is responsible for overall project and corporate management including resource management, subcontracting, and profit/loss. He has been directly involved with hundreds of Phase I and Phase II property environmental assessments as well as the inspection of millions of square feet of building space for asbestos and other hazardous materials. 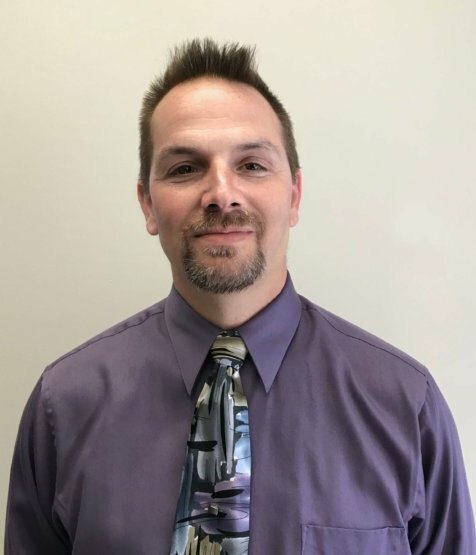 Mr. Bedell is a Certified Hazardous Materials Manager (CHMM), a Certified Professional Geologist (CPG) and is an active member of Associated Builders and Contractors (ABC). Mr. Ray is a principal of the firm and is responsible for corporate strategic management, business development and P&L. Mr. Ray has earned a Master’s Degree in Environmental Engineering from The Johns Hopkins University (U. Penn undergraduate), and his professional environmental consulting experience includes program/project management, environmental remediation system design, corrective action plan development and implementation, site characterization plans, Federal and State (VA) regulatory compliance, environmental planning, and stakeholder outreach. Mr. Ray currently serves as a technical expert to the Virginia Department of Environmental Quality’s (VDEQ) State Lead Program (TEC is in its 14th year of providing services to VDEQ). 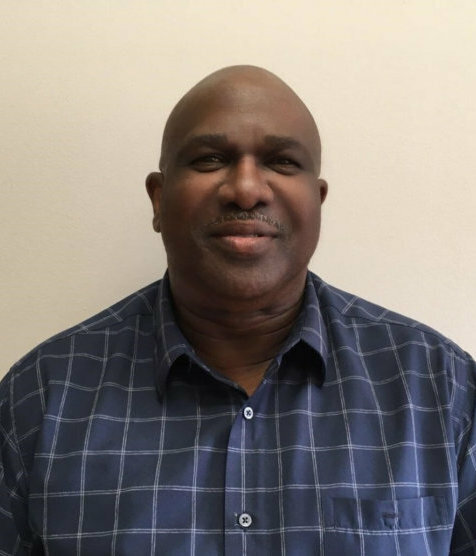 Mr. Ray, a Certified Industrial Hygienist (CIH), has over 30 years in the environmental industry, and also serves on several non-profit boards in his hometown of Alexandria. Mrs. Faudale is the Director of Operations as well as the Branch Manager in our Hanover, MD office bringing over 35 years of experience in the petroleum construction industry to the firm. 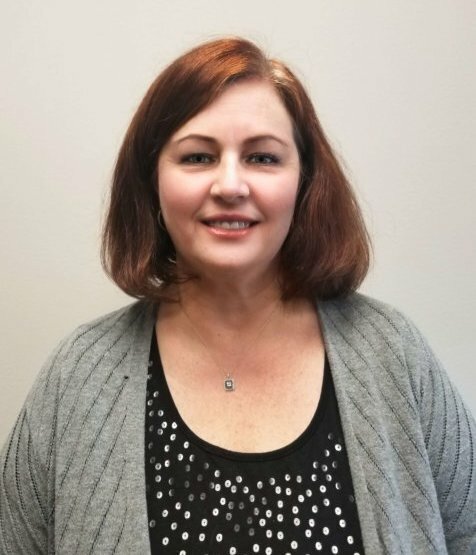 In her current role she works closely with the Principals, the Director of Finance as well as the rest of the management team to focus on business development, contract management, and financial stability. She is the Compliance Officer and the Minority Business Enterprises (MBE’s) liaison for the company. She has an active role in bid preparation, estimating, and final submission process. She oversees the day to day operations in the petroleum construction and service division but isn’t shy to rise up to the occasion and take up the role of the Project Manager when needed. She is extremely knowledgeable when it comes to regulations and regulators in the Washington/Baltimore Metropolitan Area and beyond. Mr. Patterson is an officer of the firm and has a Bachelor of Science degree in Accounting from Widener University and is a Certified Public Accountant (CPA) licensed in Maryland. Todd is responsible for the financial performance of TEC and it’s subsidiary, UXO Pro, Inc. Direct responsibilities include managing the Finance, Administration, IT and Human Resource departments and maintaining the banking and insurance relationships of TEC. Todd has over 25 years of experience in the financial industry and has provided strategic and financial direction while serving in multiple roles including as a partner at a regional CPA firm, a CFO of a multistate for-profit private company and as Director of Finance for a multistate non-profit organization. Todd has also served on several local non-profit boards and is currently serving with Montgomery County Little League. 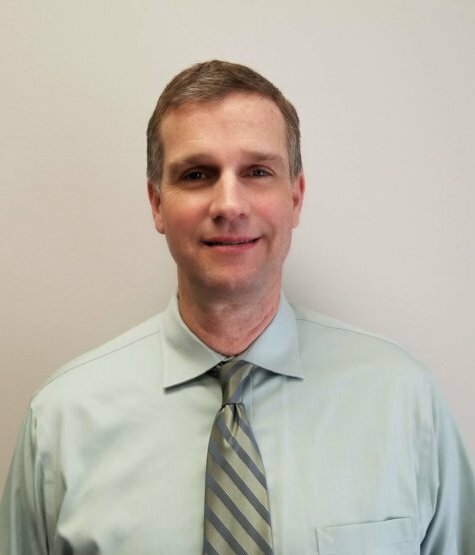 Mr. Adesida is a Certified Professional Geologist, a Senior Level Environmental Scientist, and the Branch Manager of our Springfield, VA office with over 30 years of experience in environmental consulting, subsurface. Mr. Adesida is involved in all phases of environmental and remedial construction projects, from proposals though implementation, design, and close out. As a Lead Geologist he has provided field oversight, design, and documentation support on various projects involving the RCRA/CERLA process while adhering to Federal, State and local regulations. His day to day operation includes remedial actions, site assessments, investigations, monitoring, analysis of data, cost estimating, technical support, construction oversight, restoration and remediation, as well as operation & maintenance. Mr. Adesida has directed and supervised environmental investigations at hazardous waste sites and petroleum-contaminated sites for the Army Corps of Engineers- Baltimore District and worked successfully with real estate developers to prepare Corrective Action Plans, Voluntary Cleanup Applications for sites in the Washington/Baltimore Metropolitan Area. He was directly involved in the delineation of contaminant plumes, using groundwater fate and transport models, and performed risk assessments. 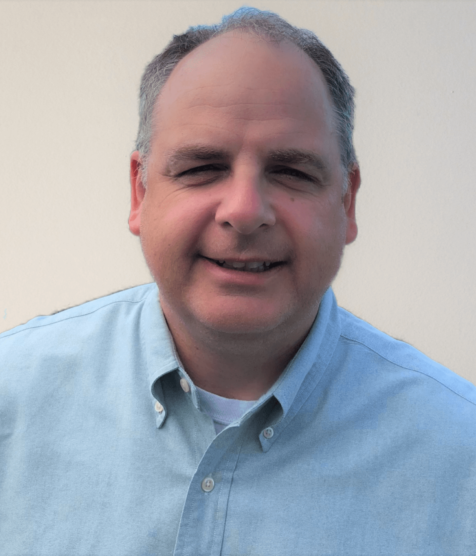 Mr. Browning is a graduate of Virginia Tech and has over 21 years of experience in construction management, serving as Operation’s Manager for our Richmond office. He is responsible for overall project management, field management, coordination of subcontractors and material suppliers, client relations, job costing, and P&L. His areas of expertise include road work, site work, and utility installation. Other responsibilities include business development, proposal preparation, and staff training. Mr. Ryan is a senior level petroleum service professional with over 20 years in the petroleum service industry. His comprehensive knowledge of petroleum technology (dispensers, POS, interfacing, peripherals, etc.) provides him with the ability to determine the nature of the problem and resolve service requests quickly with limited disruption to the facility. He has numerous certifications and extensive training. He is very versatile and adaptive to the constant evolution of the industry in regards to PCI-DSS and digital securities. 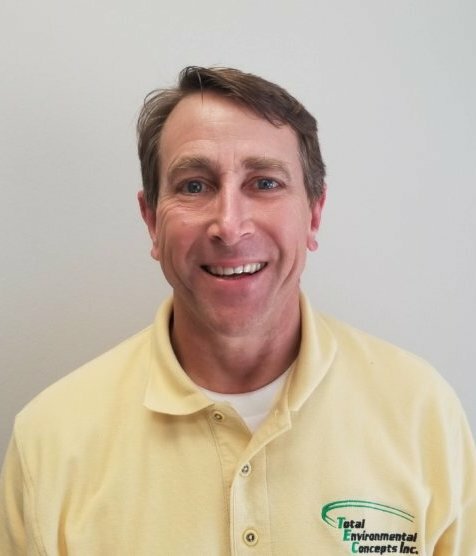 As the service department head and lead trainer, Richard is responsible for managing and developing business for the service department related to fuel system repairs, maintenance, inspections, and testing. He directs and oversees the service technicians and manages the daily service requirements while keeping open communications with the clients, State representatives, and field personnel.